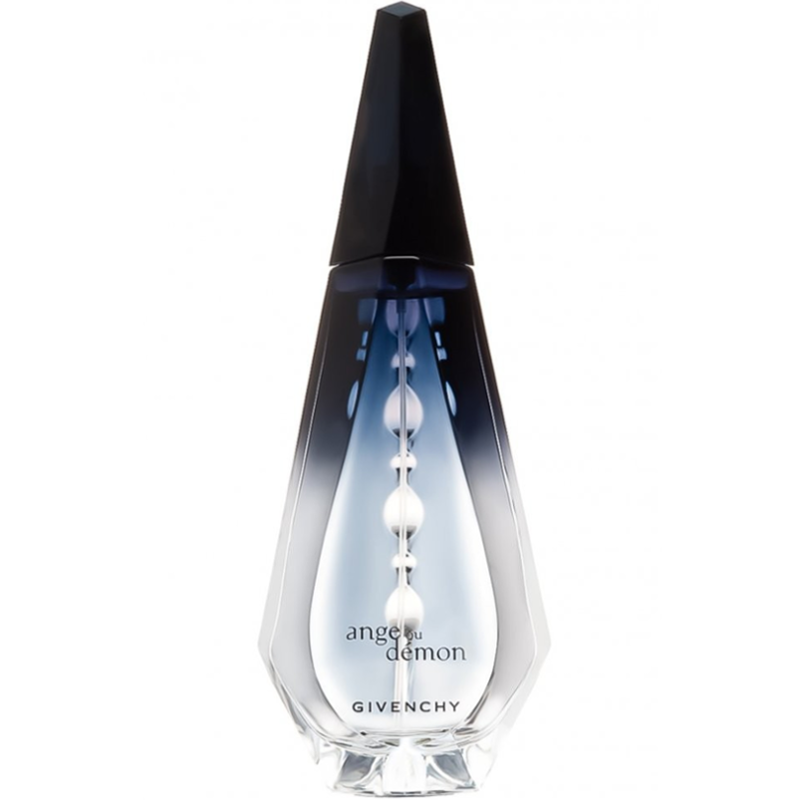 More than a perfume, Ange ou Démon, is the embodiment of the eternal mystery of seduction. Glowing like a beautiful presence, the fresh thrill of mandarin and white thyme and the spark of saffron resonate like an irresistible call for seduction. Its floral spiciness is delicately faceted with the smoothness of orchid maxillaria and with the mysterious aura of ylang ylang sign the fragrance with a twinkling personality. Its Oriental Floral centered on the purest, noblest Lily and is magnified by the deepest, densest Oakwood. The meeting of these two contrasting materials produces unparalleled elegance and embodies the mystery of seduction. 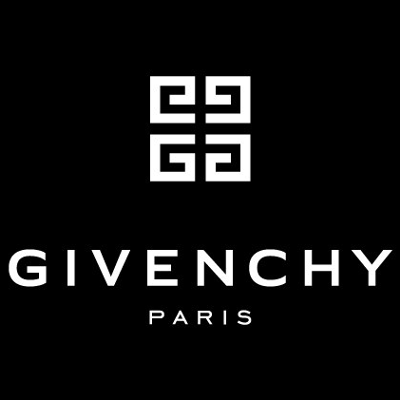 I had a travel (mini)version of Givenchy Ange ou Démon EDT (bought along with 4 more Givenchy fragrances) and it turned to be more than enough for me for a long time. The sweet scent although heavily 'reinforced' with vanilla is unique due to its lily and woodsy/mossy notes. It is immensely powerful since barely one drop to a pulse point ensured a long lasting trail of the perfume through the day. It even gave me slight headaches if was used in ampler amount. This EDT is better suited for winter because at the time of my application it made me feel warm. It is easily noticeable in the crowd, thus I may conclude it is not generic, but more unique and with its character. The bottle of the perfume is a state of art, and it is nice to have around on the dresser (even a miniature). This EDT will best compliment a woman rather than a girl, and even more so for special occasions since it is too overpowering for daily use. I would recommend to succumb to the charms of Ange ou Démon if you are a frequenter of a lot of events (official ones or party ones) and if you are older than 25 (the scent is too mature for teens). Long lasting and very different if you want to stand out from the crowd. Created by Françoise Donche, Olivier Cresp and Jean-Pierre Bethouart in 2006, this is a nice spicy floral. More emo than goth (despite the bottle and name). Long lasting and with good projection. A nice winter alternative. "a definite way to get noticed"